Remains of a Tower on Mount Zion. Restes D'une Tour Sur le Mont de Sion. 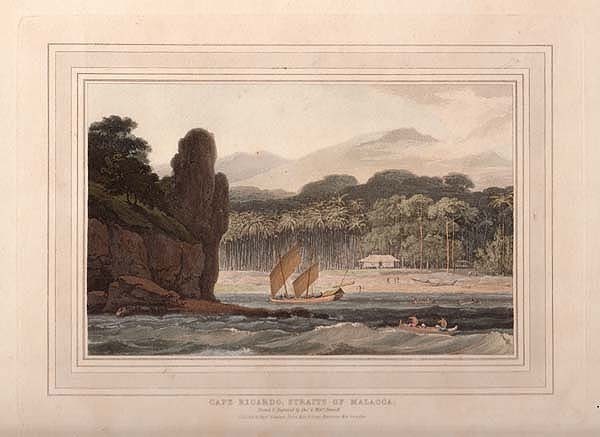 An antique aquatint engraving after L. Mayer published by R. Bowyer, Historic Gallery, Pall Mall in 1803. Original hand colouring. Laid on card. Overall age toning. St. Sophia from the Bosphorus. An antique line engraving by E. Finden after D. Robertsa and E. Cockewrell. Esq. Published June 1st, 1832. Later coloured by hand. 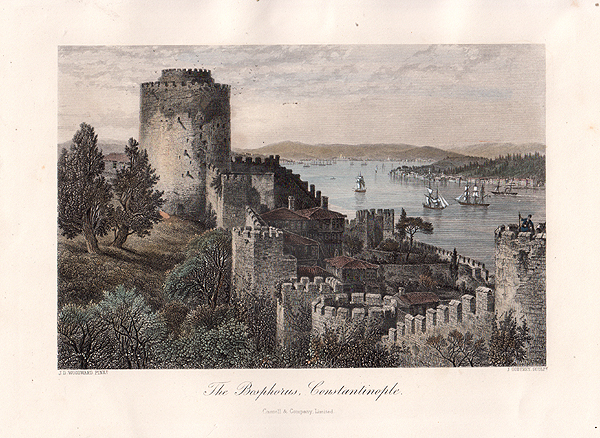 More Info An antique engraved plan of 'The Castles commanding ye Hellespont'. An early engraving which shows the four locations of Abydos, Sestos, Tenedos and Cape Janizary. Circa 1700. Later coloured by hand. Has sailing ship and compas rose and related text on verso. Hellespont: ancient name of the narrow passage between the Aegean Sea and the Sea of Marmara. Today, it is known as Dardanelles. 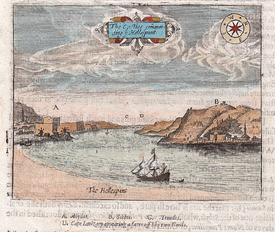 An antique engraved plan of 'The Castles commanding ye Hellespont'. An early engraving which shows the four locations of Abydos, Sestos, Tenedos and Cape Janizary. Circa 1700. Later coloured by hand. Has sailing ship and compas rose and related text on verso. 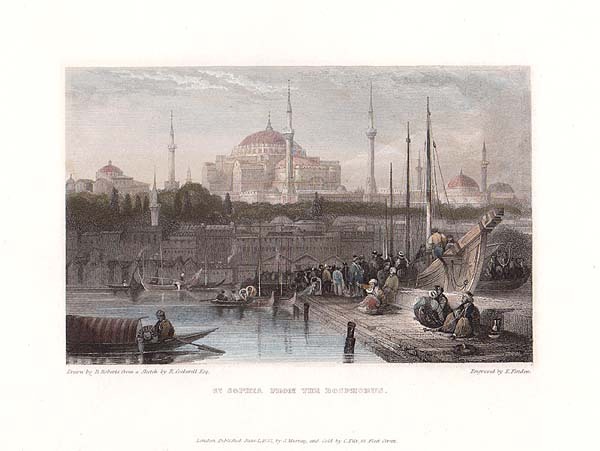 Hellespont: ancient name of the narrow passage between the Aegean Sea and the Sea of Marmara. Today, it is known as Dardanelles. 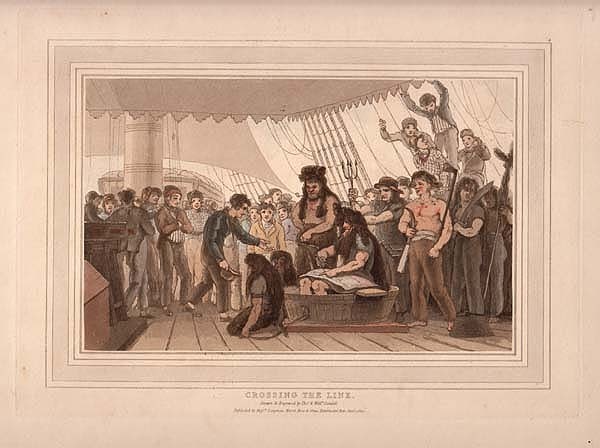 An antique line engraving by J. Godfrey after J.D. Woodward published in 'Picturesque Europe'. Circa 1875. Later coloured by hand. View of the Shwe Dagon or Great Pagoda of Rangoon. 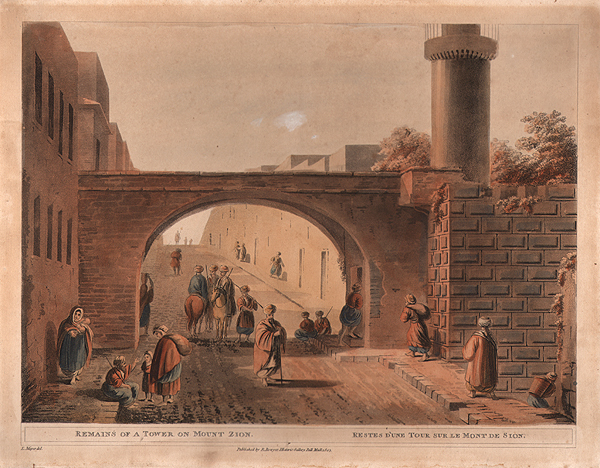 An antique lithograph by Day & Son from a photo by Capt. Tripe. Circa 1860. A line engraving after W.H. Bartlett. Circa 1860. The War in Afghanistan : Candahar, with the British Cantonments, under General Sir Donald Stewart. A woodcut engraving which appeared in "The Illustrated London News" on 7th August, 1880. Margill, the residence of the British Consul, near Bussorah. A woodcut engraving which appeared in "The Illustrated London News" on 4th April, 1857. Opening of a new bridge at Travancore - The Raja's State Procession. A woodcut engraving which appeared in "The Illustrated London News" on 5th August, 1854.